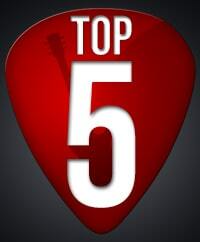 Hey guys, welcome back to another edition of my monthly report on the 5 most popular song lessons on TheGuitarLesson.com. I like to share this report with you guys, because I hope it will motivate you to learn & play more songs, the songs your peers are playing to be exact. Springtime is here, and welcome it is. It's been a long and hard winter in most parts of the world, so everyone can use a bit of sun and heat. The flowers are blooming, the birds are chirping, the sun is shining. What a great season! 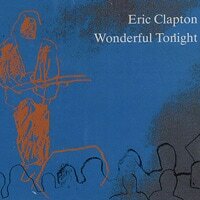 The 5th most watched song was Wonderful Tonight, a beautiful love song by Eric Clapton. It's interesting to note that I don't remember this song ever appearing on the top 5 list. 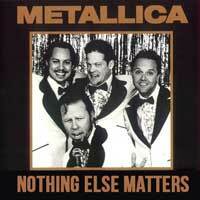 Regardless, it's a great song for guitar players of all skill levels to learn, since it has something for everybody. If you are into blues and rock, make sure to check out Tush by ZZ Top. It's an awesome blues/rock song, that will teach you a lot of new techniques. Again, this is an intermediate level song, so beginners will have to wait a bit before tackling this one. After learning Tush, you'll have advanced your lead guitar skills loads, and learn several blues rock techniques in the process. I'm always thrilled when I see this song reach the top 5 list, as it's still one of my favorite songs to play to date. I learned it a very long time ago, like 15+ years, but I still play it regularly. I think I played it yesterday as well. It's a great fingerpicking song for intermediate players. When learning it, think about the theory behind the chord progression as well. 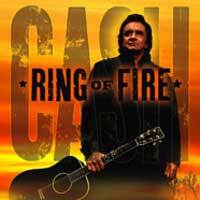 I guess ring of fire will never get old, as it's been leading the top 5 list for many months now. The reason for this is that a lot of new students choose this as one of their first songs, since it's simple, yet fun. 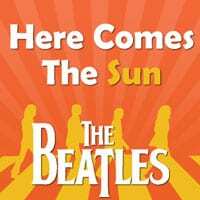 It uses the 1-4-5 chord progression with open chords, keeping things nice and easy, just what newbies need. This concludes our Top 5 list for the month, I hope you're psyched to start learning some of these songs. Have fun, and I'll see you in one of the lessons! If not, I want to direct you to 2 new big articles I published last month, the best beginner acoustic guitars, and the best beginner electric guitars. If you're thinking about which beginner guitar to get, look no further.